The humble insect. One of the most underrated and underappreciated things in society. Yes, they can be a little annoying at times; yes, some of them sting; but they all hold such a great use to society; we would be nowhere without them! 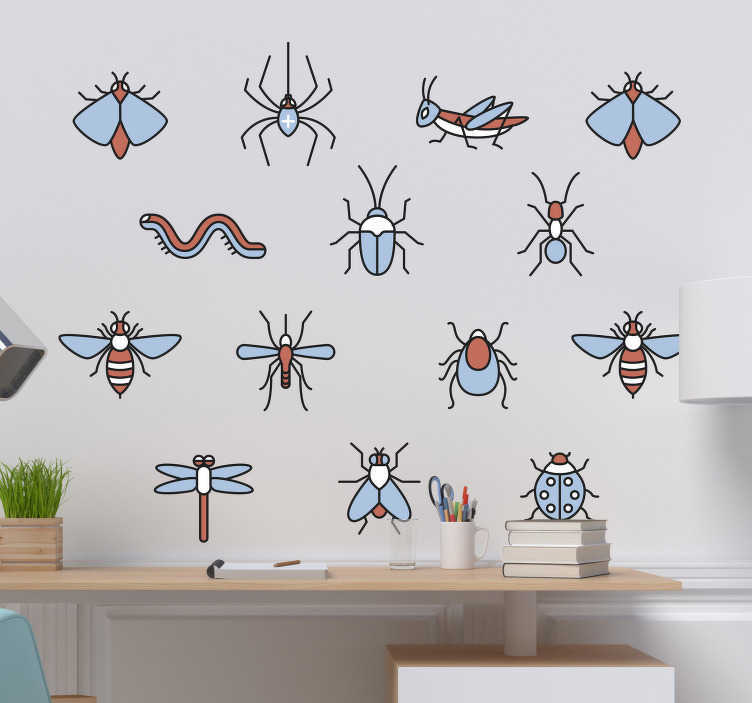 As such, why not pay tribute to them with this fantastic sheet of animal wall stickers, depicting a group of insects; perched very comfortably on your wall! Ideal home decor for those who just love insects!